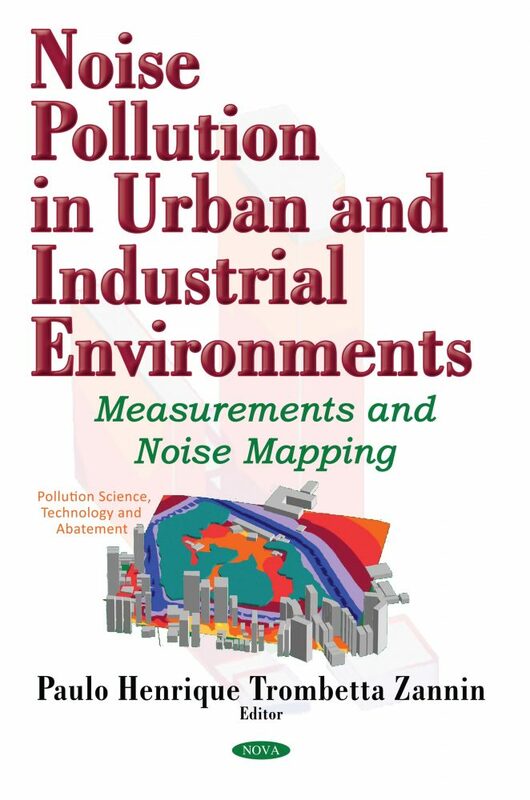 The topics presented and discussed in this book, considering the proper distance and relativity specific to each country, can help to solve and/or shed light on local problems that involve urban and industrial noise pollution. This book should be of interest for use in theory and practice. We believe that numerous professionals, even those not specialized in noise control, will find it useful. The target audience of this book includes undergraduate and graduate students, as well as professionals working in the areas of environmental management of cities, of factories, in architecture, urban design, in environmental, mechanical and civil engineering, urban planning, health care professionals, etc.